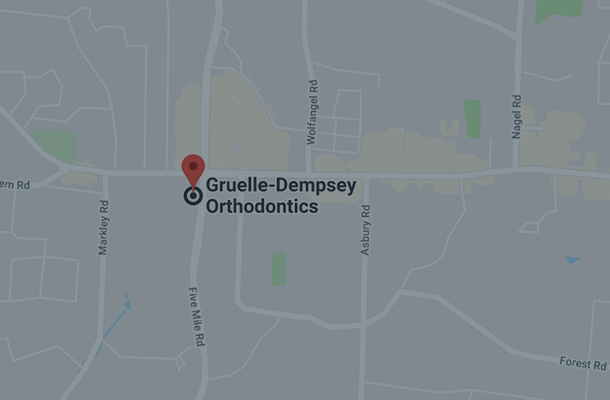 The idea of braces can be frightening. The idea of having metal wires in your mouth and on your teeth can be hard to… chew. There are a lot of fears that braces will cause you to have metal wires all over your mouth and look less than pleasing. 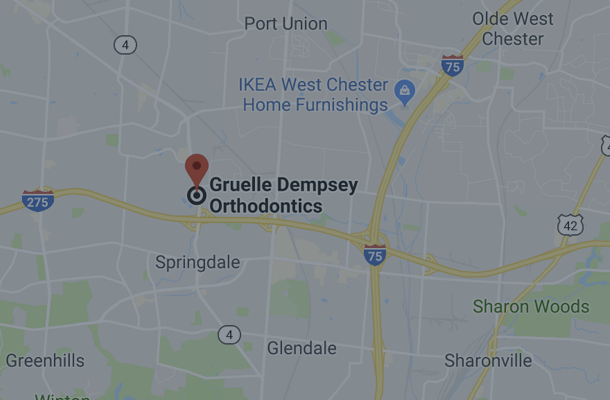 However, there have been a lot of improvements in the dental care system that allow people to have other solutions as opposed to the traditional braces that you may remember. The Damon System eliminates the need for the elastic bands: these bands are no longer necessary with the Damon System. You will experience a less tense feeling as opposed to the tightening of regular braces with the elastic bands. The elastic bands also tend to collect plaque making good dental hygiene much harder to achieve. With the Damon System’s ability to remove the need for these bands, it also removes the possibility of strong plaque build up. The Damon System uses lighter wires that requires less adjustments. The Damon System uses a different shaping technique rather than the typical metal brackets of traditional braces. This allows for a quicker result leaving you less time to have hardware on your teeth. 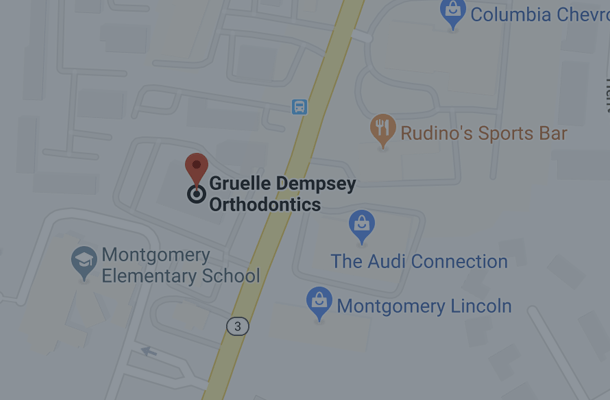 Not to mention this new system guides along with the movement of your teeth so the uncomfortable feeling is not as noticeable with this system. The Damon System uses clear brackets as opposed to the traditional metal brackets of traditional braces. This pro is as simple as it can be more aesthetically pleasing because it is less noticeable. Okay, you’re sold. Now what? 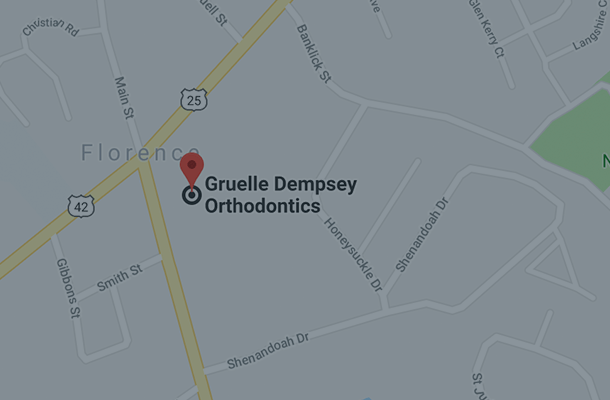 You will first want to sit down with one of our orthodontic specialists. We will begin with evaluating your needs and help walk you through the process. Don’t forget, the smile that is waiting for you is just around the corner. 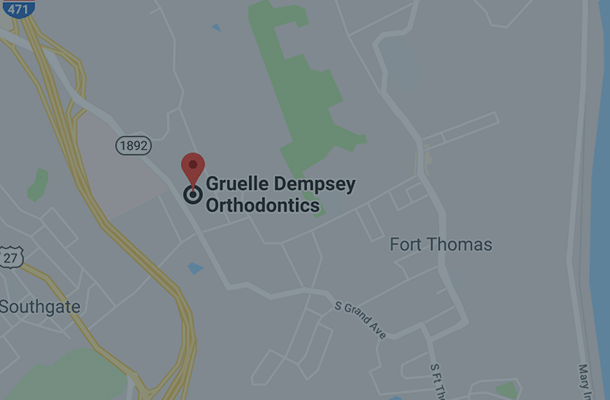 ContactGruelle Dempsey today and we will help you to achieve the smile you’ve always dreamed of.